Rainfall totals in the Houston area are expected to be in the one to two inch range. 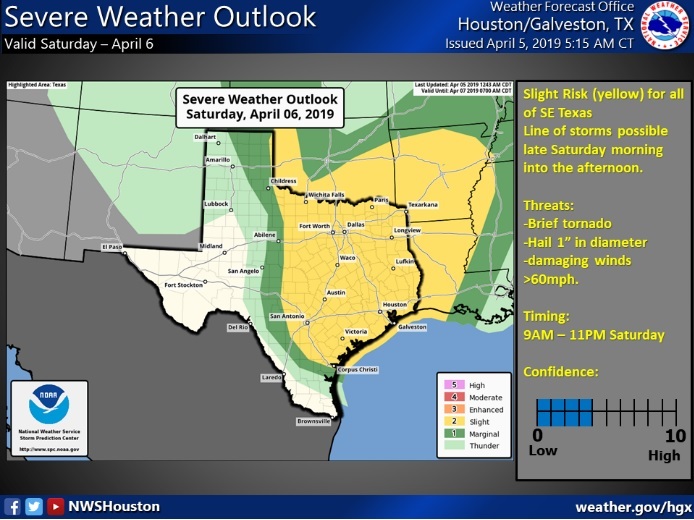 The National Weather Service is predicting heavy rainfall in Texas this weekend. 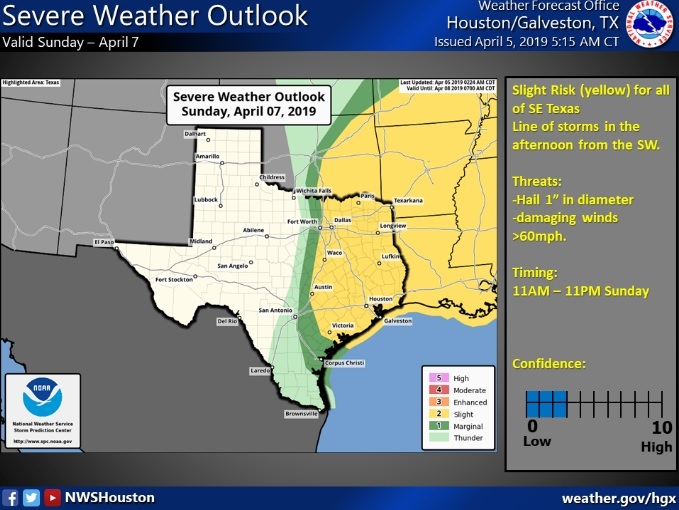 Rainfall totals in the Houston area are expected to be in the one to two inch range, but they could get slightly higher. NWS meteorologist Scott Overpeck said two storm systems are expected to move through the state, possibly stretching between Houston, San Antonio, and Dallas. Additionally, long periods of heavy rain could cause street flooding.